The Dominican Convent offers a wide range of sporting activities, all of which have qualified, highly skilled and experienced coaches. 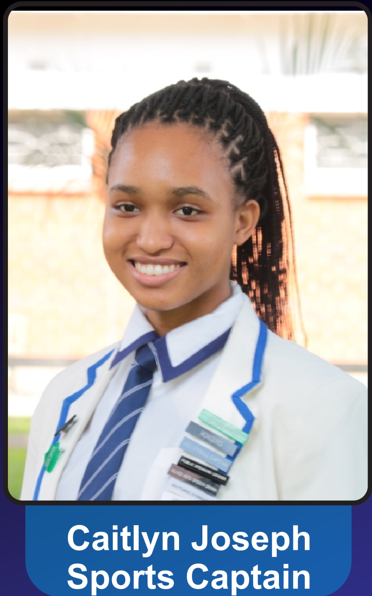 The Dominican Convent places much value on the importance of enabling its students to make informed personal, educational and career decisions. The Dominican Convent School (Harare) is the oldest school in Harare, and is made of up of the Dominican Convent Early Child Development Centre (ECD), Dominican Convent Primary School and Dominican Convent High School. 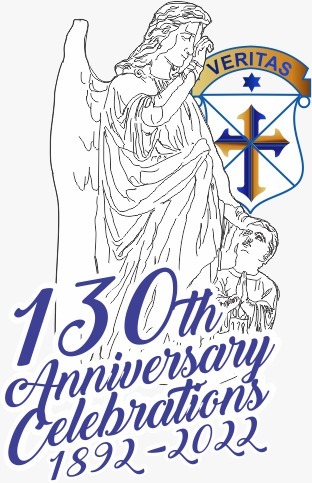 In the 127 years that the high school has existed, it has widely been regarded as one of the premier Catholic schools in Zimbabwe, Southern Africa and the world at large. The Convent is led by its Headmistress, Sister Kudzai Mutsure, and Deputy Headmistress, Mrs Saneliso Mkharo. The school’s spiritual leaders are the Chaplain, Father Tendai Mashayamombe, and Mother Superior, Sr. Ferrera. The high school is made up of 560 girls and over 50 teaching staff members. 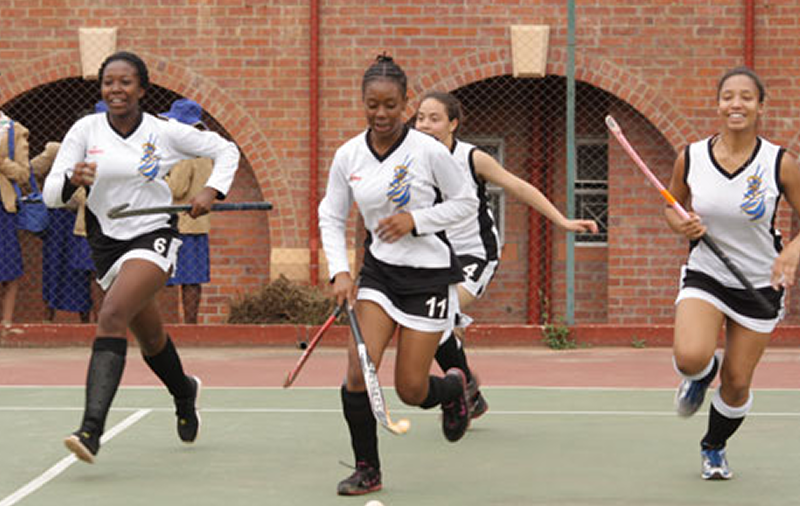 Over the years, the Dominican Convent High School has gained a reputation for academic, cultural and sporting excellence, producing women of integrity and value who have become widely influential in Zimbabwe, Africa and the rest of the world. Today, the school strives to maintain, and even surpass this high standard. The Quiz Team was awarded gold medals at the Dominican Derby as they represented the school extremely well, coming out first out of five schools. Well done to Danai Makota, Nomagugu Matikiti, Merciful Achisum and Faithful Achisum. 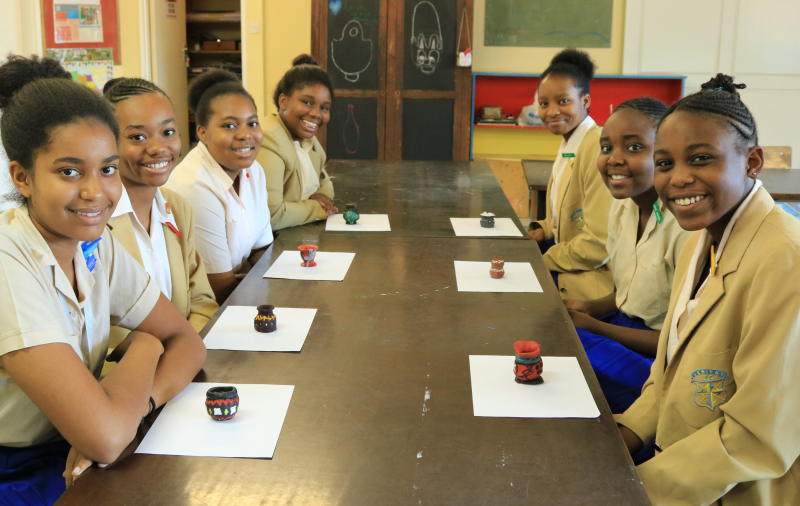 The Convent Debate ladies came second at the Dominican Derby. They were represented by Makanaka Marewangepo, Valerie Muchatukwa, Chelsea Mujuru and Nicola Faduku. These ladies were awarded certificates. Congratulations! Convent team "MaHeavy" came second at the Dominican Derby and were awarded certificates. On Wednesday 20 March our French ladies took part in a French dictation hosted by The French School in celebration of World Francophone Week. 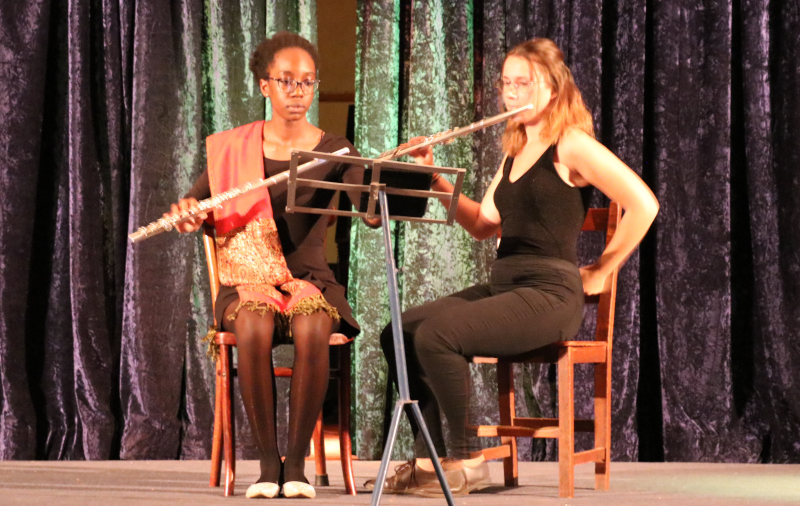 Nabat Osman and Tsitsi Mutsau came first and second respectively, in the "Eleves Non Francophones" (Non-Francophone Students) Category. Ms Svosve, one of our French teachers, also came second in the "Adultes Non Francophones" (Non Francophone Adults) Category. Well done for representing the Dominican Convent well. The Dominican Convent, following a tradition that dates back to St Dominic, who desired the salvation of all people, is committed to the education and development of the whole person, spiritually, intellectually, emotionally, physically, morally and socially. 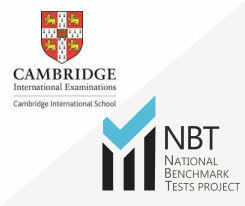 To be the leading multi-cultural Catholic Girls’ school in the region that offers a sound holistic education and a first-rate operational climate for pupils, staff and parents in an environmentally friendly atmosphere.